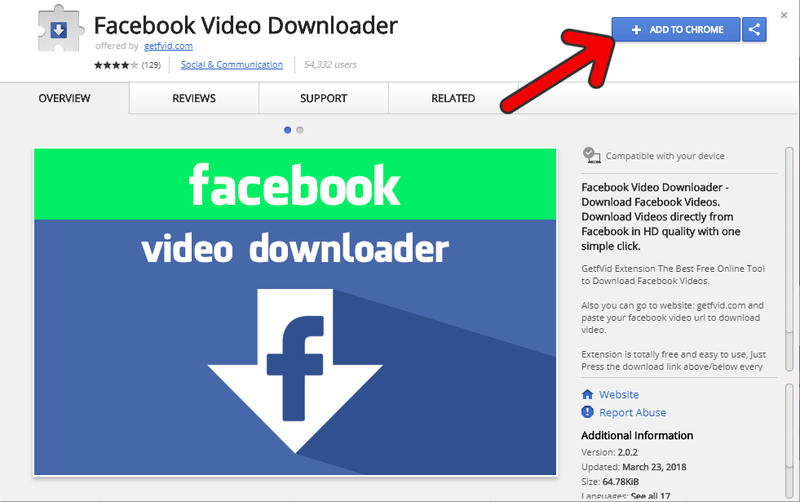 There are various advantages of using the Facebook video downloader extension for Chrome. Some of them are listed below. 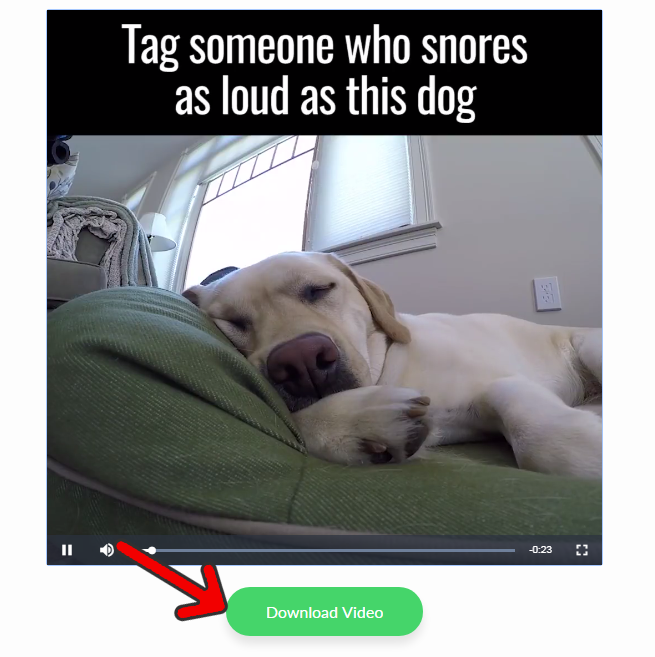 Saves a lot of time every time you need to download a video from Facebook. No more copying and pasting the Video URL. You can happily say goodbye to manual downloading. Users need to install the extension for once and it can be used to download video every time from Facebook and many other websites. Whenever you see a video on your Facebook newsfeed, and you want to download it Choose the video quality (Normal or HD). Click Download video to start the download. We do not allow direct download from the extension because Getfvid will analyze the video and provide you with the best video and sound quality.